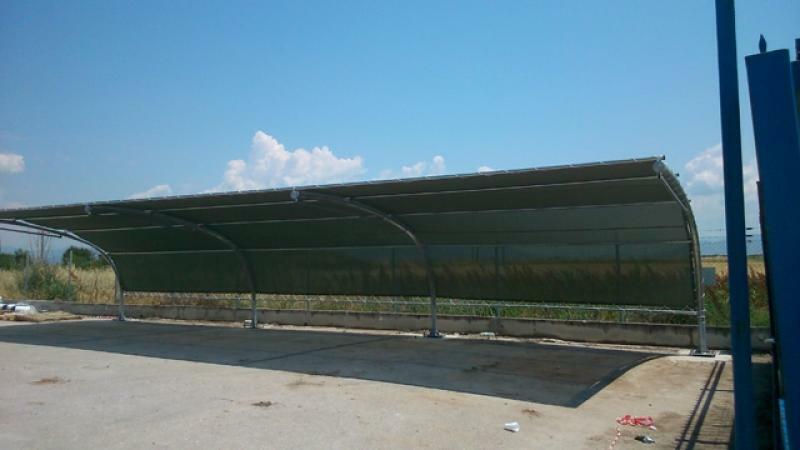 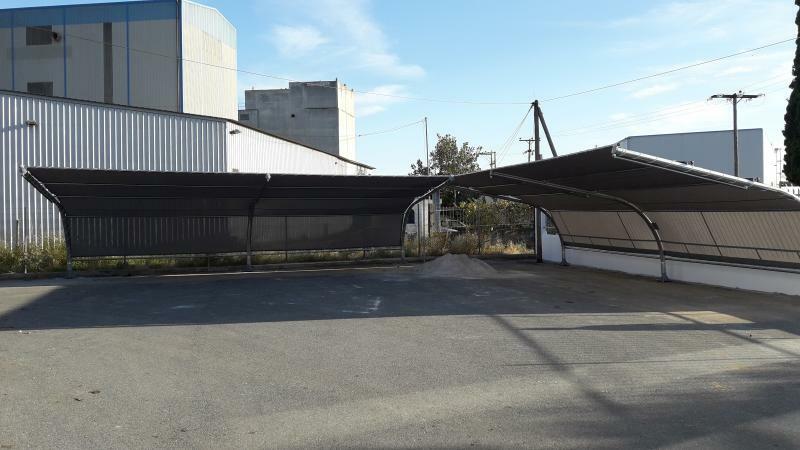 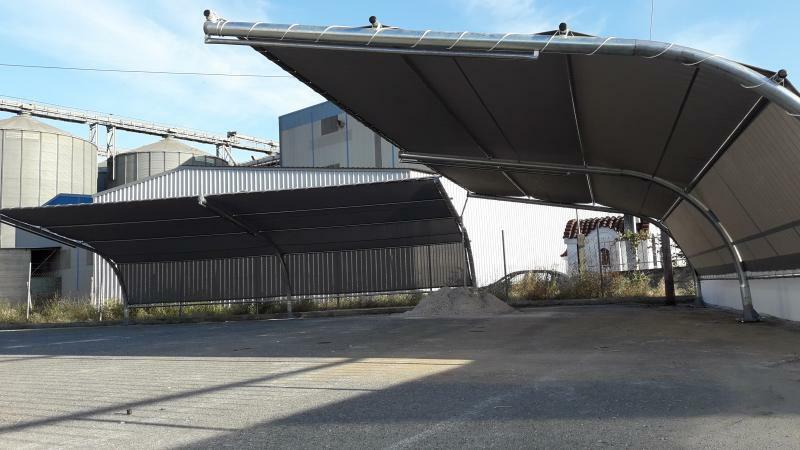 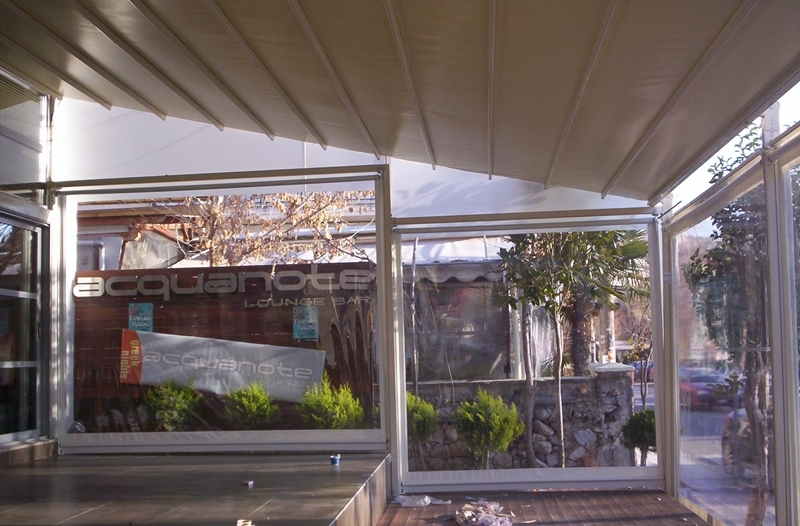 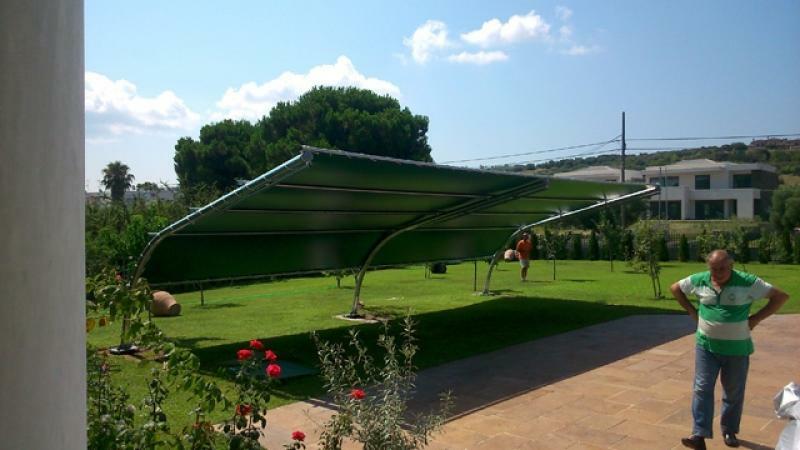 Tents Thessaloniki, shading systems Thessaloniki. 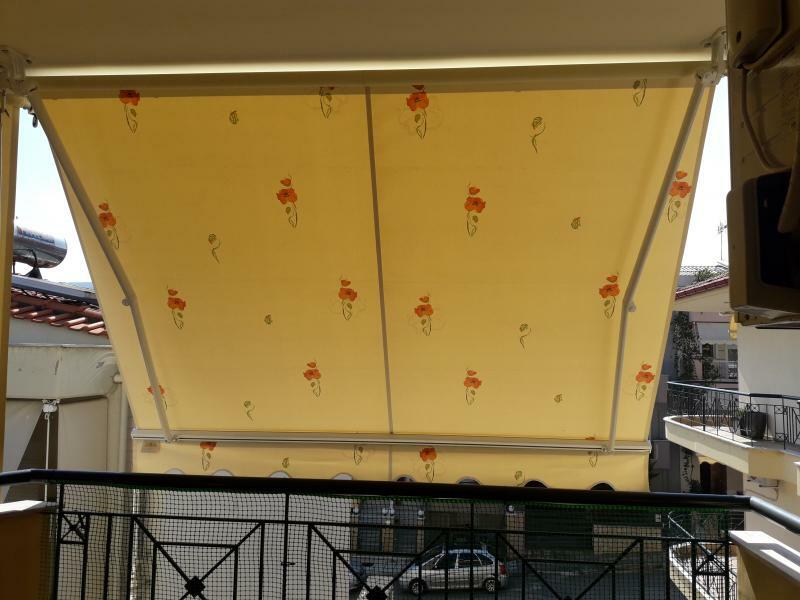 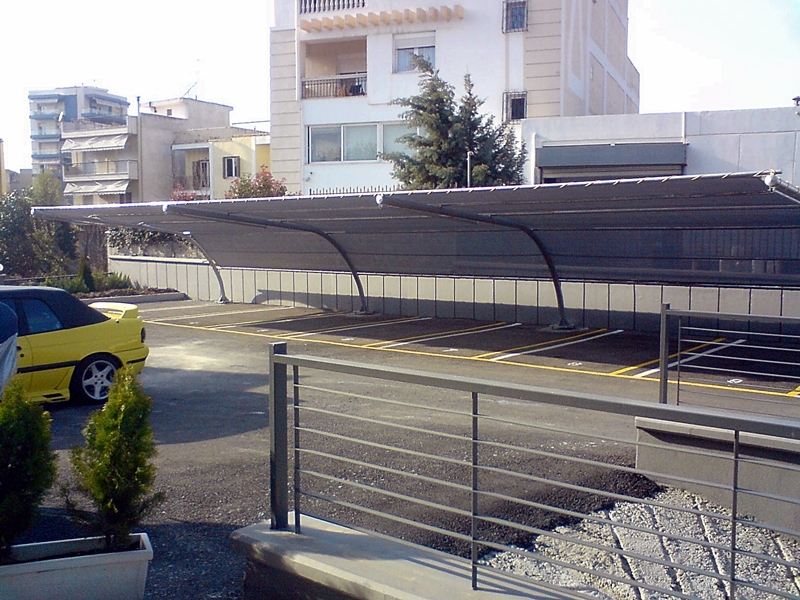 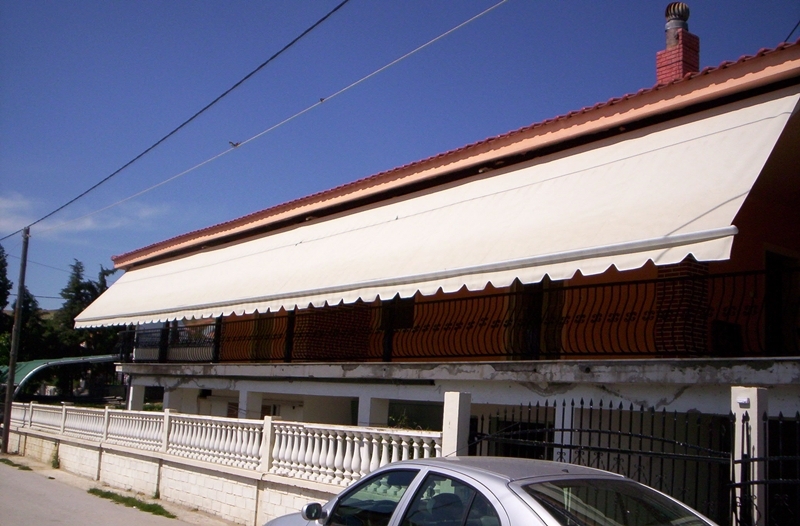 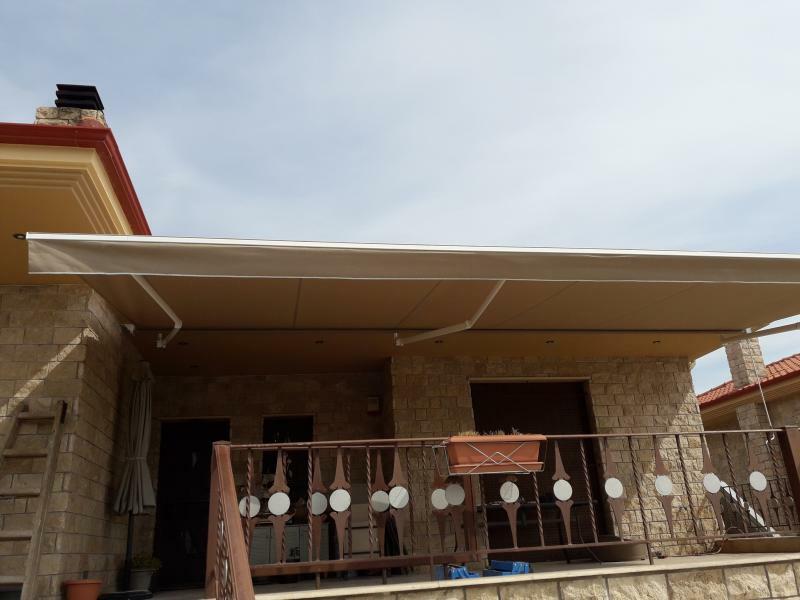 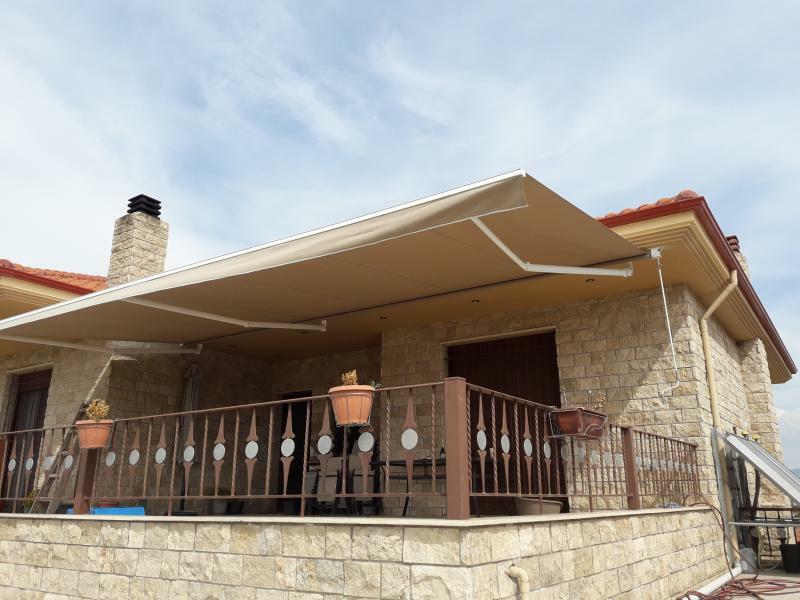 The Macedonian Atelier was founded in 1975 by Konstantinos Amoiridis, with the main activity being awnings of all types for residential or business premises. 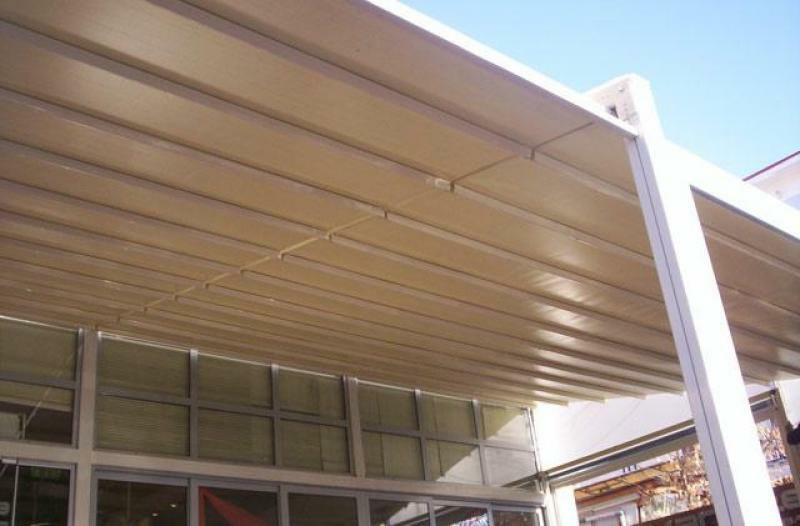 Over the years, the company proceeded to manufacture and sell transparent gelatins, tarpaulins and umbrellas for professional spaces. 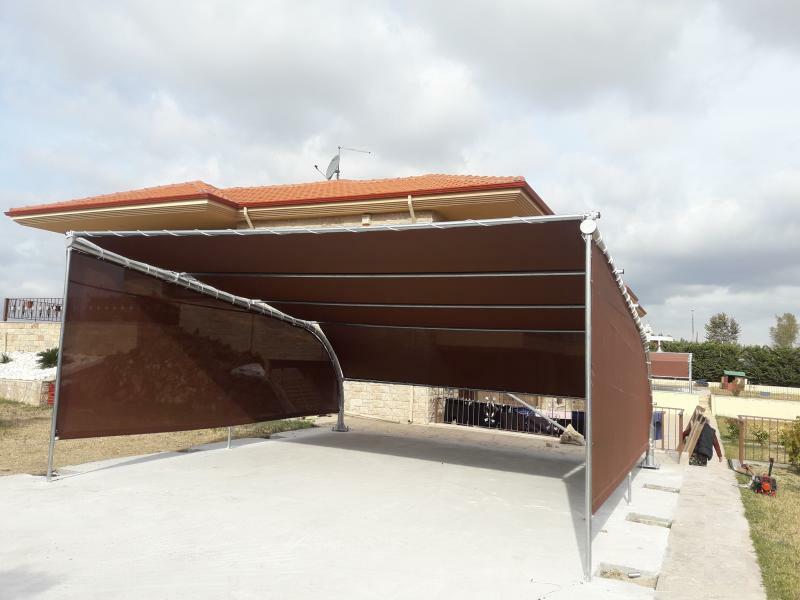 It also has integrated services for the design, development and implementation of projects such as polycarbonate constructions, outdoor enclosures and mainly roofing for business premises and detached houses. 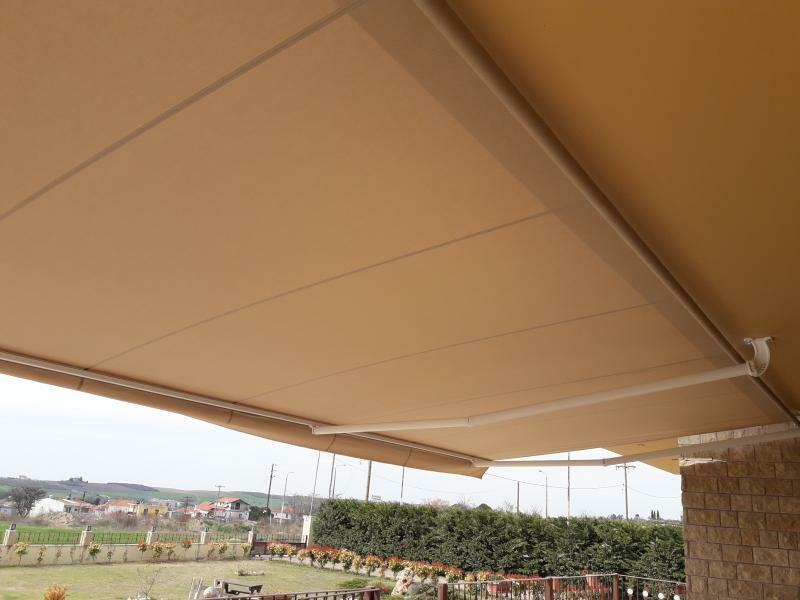 All products are designed with a new concept, feasible thanks to the most modern technology of an Italian company by cutting and sewing the tents to be automated, ensuring quality and speed of production. 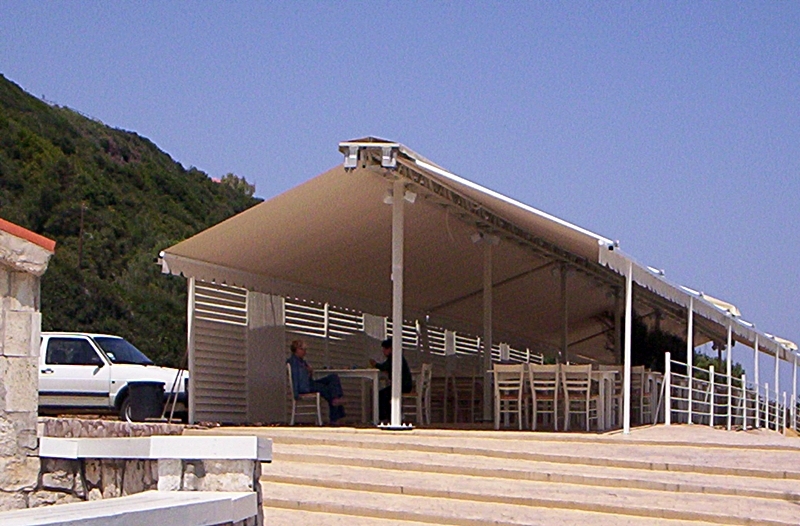 Awnings powered or hand-operated, distinguished for their aesthetics, rich fabric collection, their ergonomics studied but mainly for their unique resistance to intense use and adverse weather conditions. 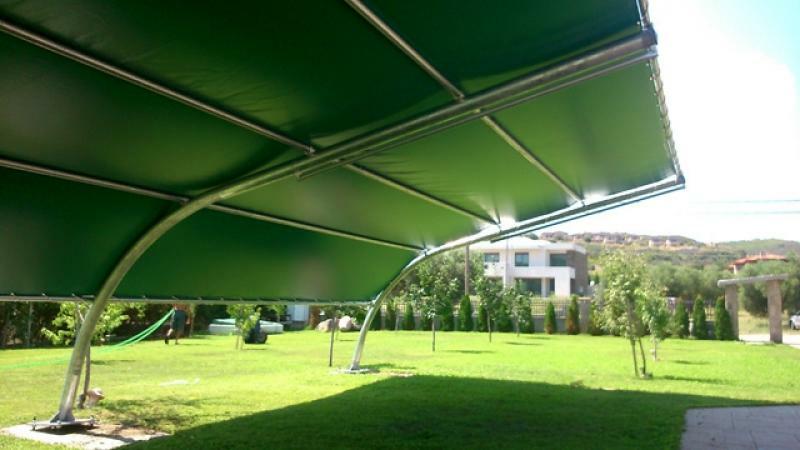 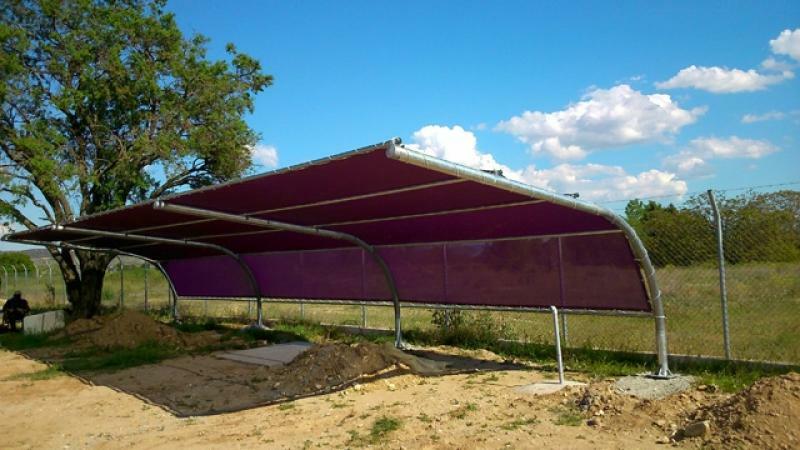 The company has also marketed another innovative high-tech product, the monoblock tent. 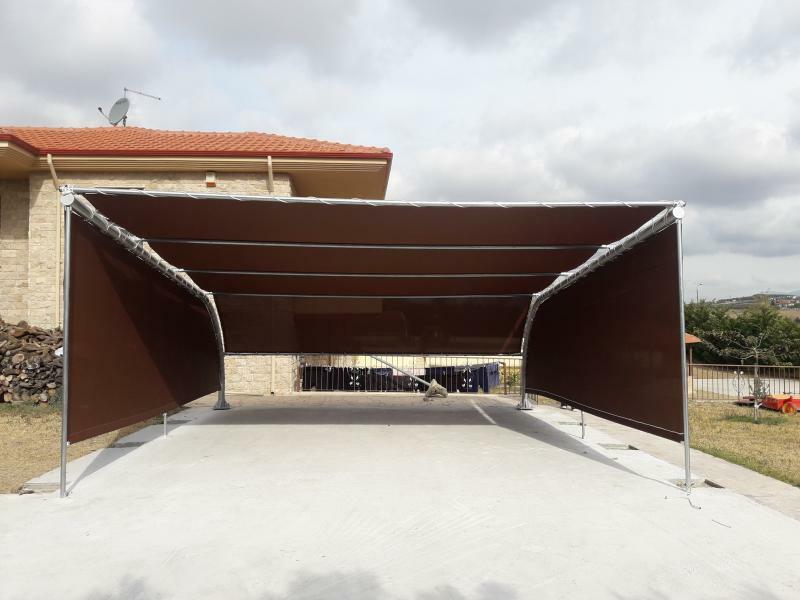 It concerns a package that is very easy to install by the client itself, and in case of renovation or removal, it is disassembled and repositioned just as simple. 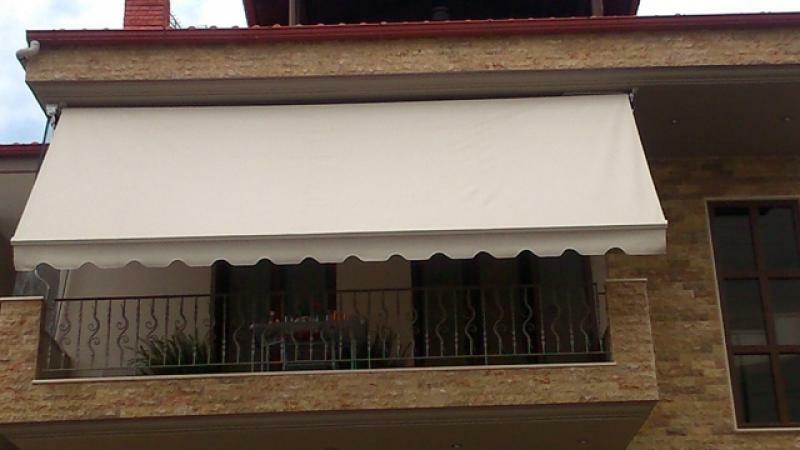 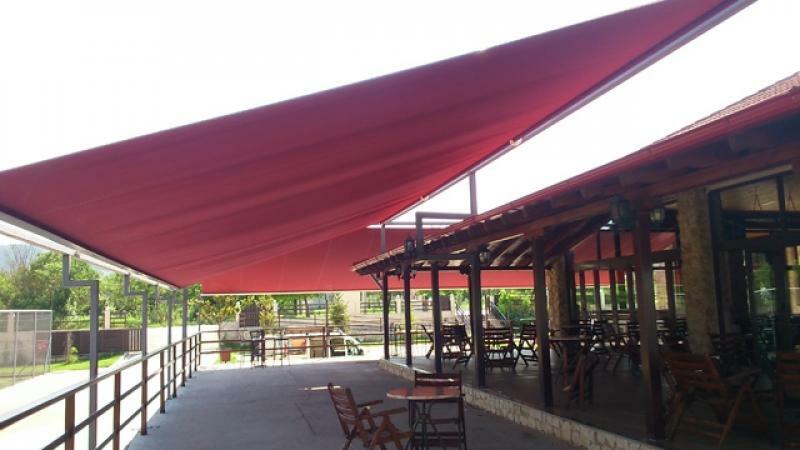 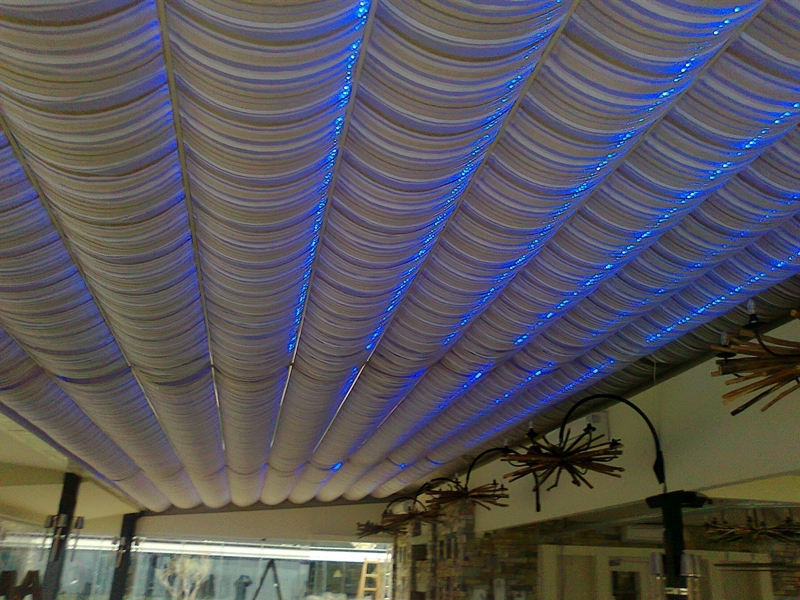 Macedonian Awning meets the highest demands, providing ideal solutions and suggestions for every venue. 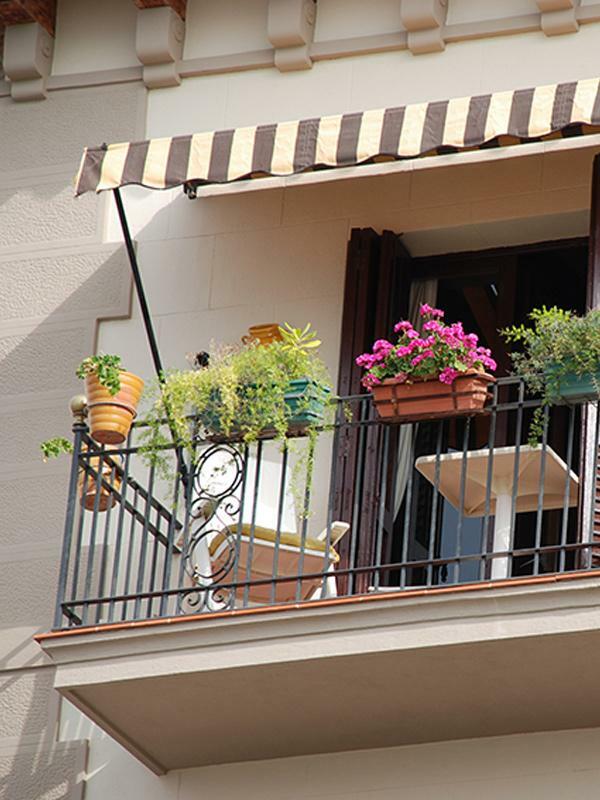 Having as a main objective the best customer service, with a constant effort to create high quality products, combined with the most competitive prices on the market, are a sure guarantee for the choice of the consumers.